Yum! Seasonal release, $7 for 500ml. 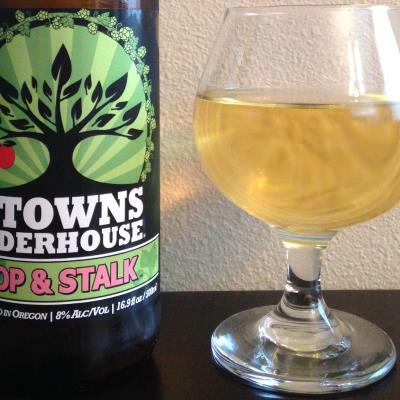 I hadn't expected to like this as I wouldn't describe myself as a fan of hops (Citra in this case) or rhubarb (Crimson Red in this case), but I enjoyed this cider. LOTS of citrus, some hops, some floral, and a nice fruitiness (strawberry, rhubarb, & passion fruit notes). The hops flavor wasn't overly bitter and didn't linger as I've found with some other hopped ciders.